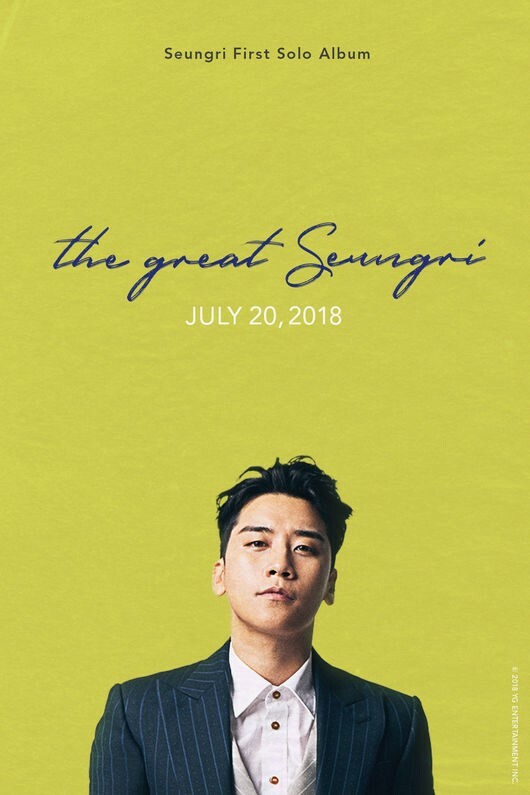 Seungri is releasing a solo number for the first time in five years since 2013’s “Let’s Talk About Love.” As much as he’s waited a long time, fans, too, are anticipating his solo activity. 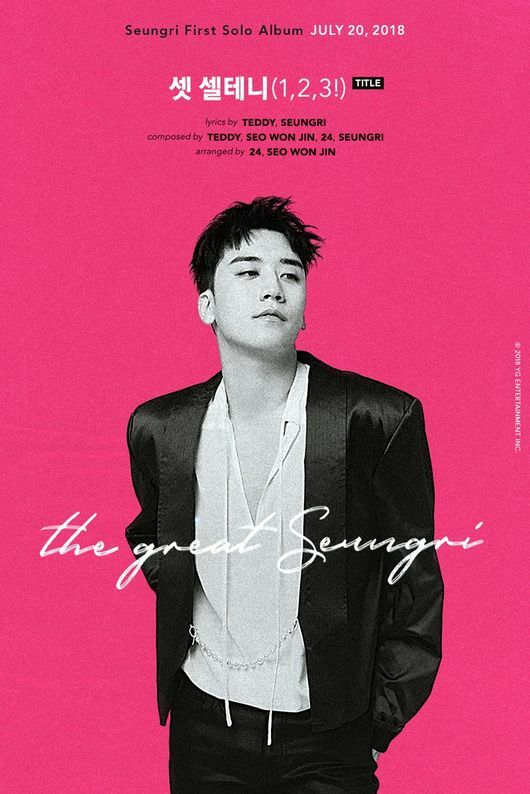 As the title of the album, “The Great Seungri,” hints, Seungri’s upcoming solo release will become a great opportunity to present the artist’s personality to the public. The title number, “1,2,3!” is produced by Teddy. Seungri participated in the producing and lyrics writing as well. Did Momoland’s Nancy Change Her Korean Name from Seungri to Geuru?